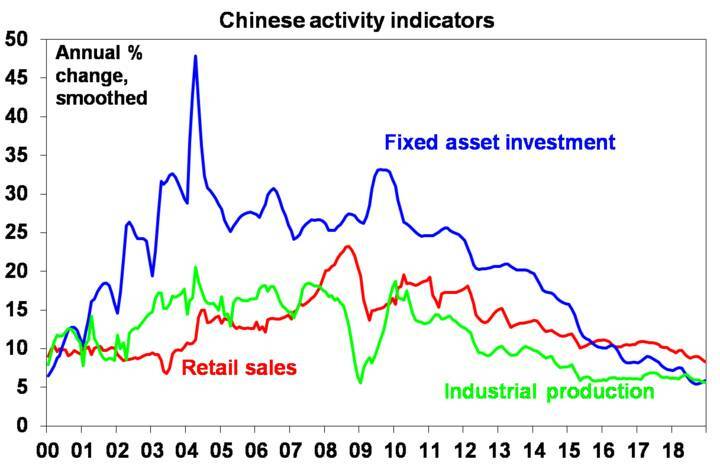 China’s economy is slowing but not collapsing as the services sector holds up. A further slowing is likely in the short term, but policy stimulus is likely to see growth improve in the second half, giving 2019 growth of 6.2%. Concerns about China’s rapid debt growth are overstated given it reflects high (not low) savings. 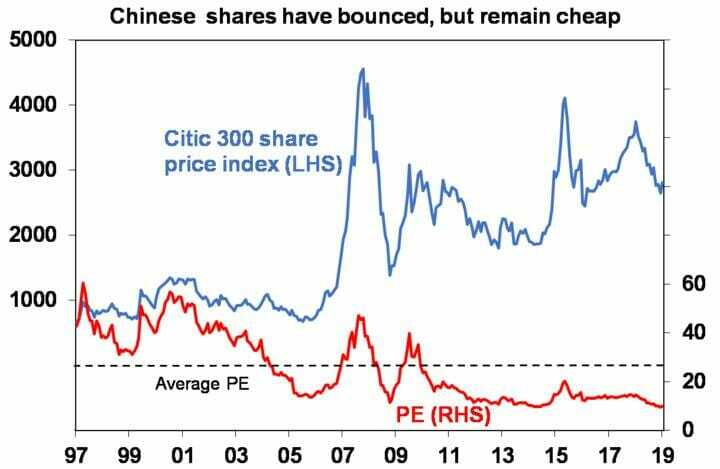 Chinese shares are cheap but expect short term volatility. Reasonable Chinese growth is a positive for the Australian economy. The housing downturn will dominate though, pushing the RBA to cut rates and this will see the $A fall further into the $US0.60s. Scepticism about China’s economic success amongst (mostly western) investment commentators has been an issue for as long as I can remember. The current China worries mainly relate to slowing growth, high debt and the trade dispute with the US. 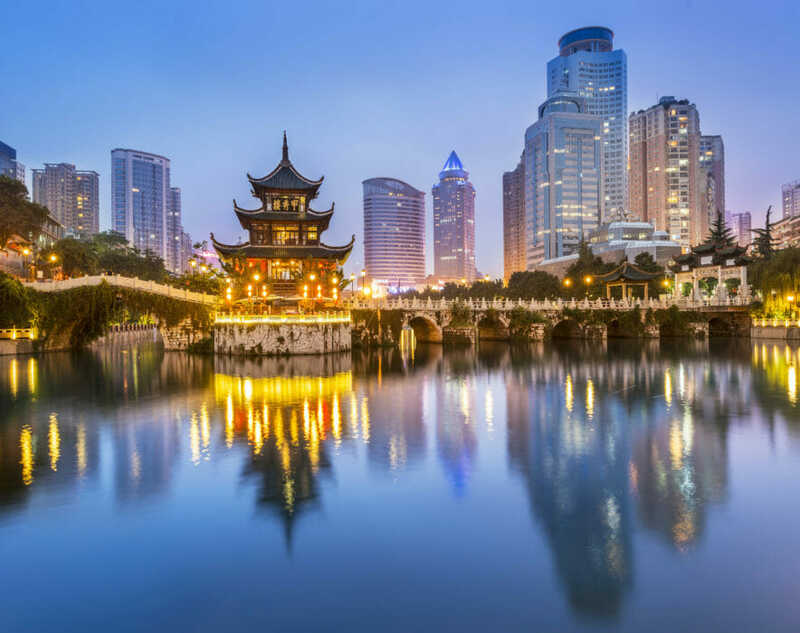 China is now the world’s second largest economy and its biggest contributor to growth so what happens in China has big ramifications globally. This is particularly so in Australia as China is its biggest export destination. 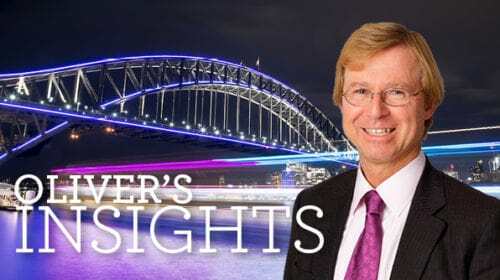 This note looks at the main issues and what it means for investors and Australia. 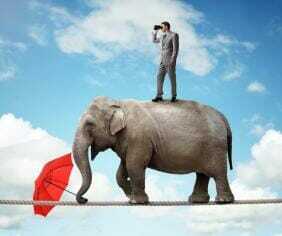 Is growth slowing a little or a lot? China slowed through 2018. GDP growth for the whole of 2018 came in at 6.6% which was a bit above our expectation of 6.5%, but it was down from 6.8% growth in 2017 and momentum slowed to 6.4% year on year in the December quarter. Some commentators argue that China’s actual GDP growth is much weaker – maybe just half the reported rate. 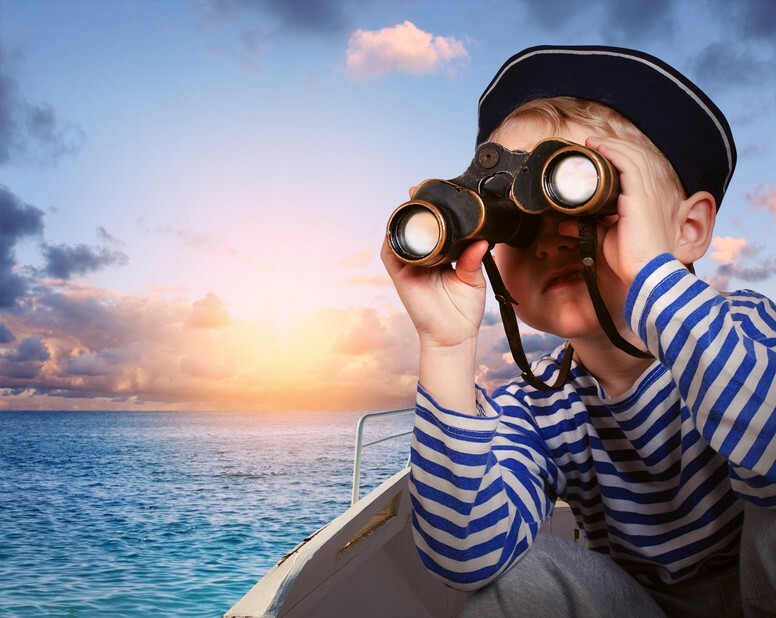 The argument often runs along the lines that the GDP data comes out too early after the end of each quarter, it’s too smooth to be believed and that it’s made up to suit the annual growth target. This speculation has long been around and I’ve always thought it’s a bit of a distraction: it stands to reason that emerging countries like China have less to spend on stats so they may be less accurate than in rich countries, and if China’s economy is really a lot smaller than it claims then why is the rest of the world so concerned about a slowdown in its economy? And why is the US concerned about its rising economic clout? The bottom line is that it’s all too academic to get too hung up on and so I tend to see the GDP data as a rough, but admittedly imperfect, guide. So what does other data say? As can be seen in the next chart, growth in industrial production, retail sales and fixed asset investment all slowed through 2018 to multi-year lows, albeit it’s all still pretty solid compared to most other countries. 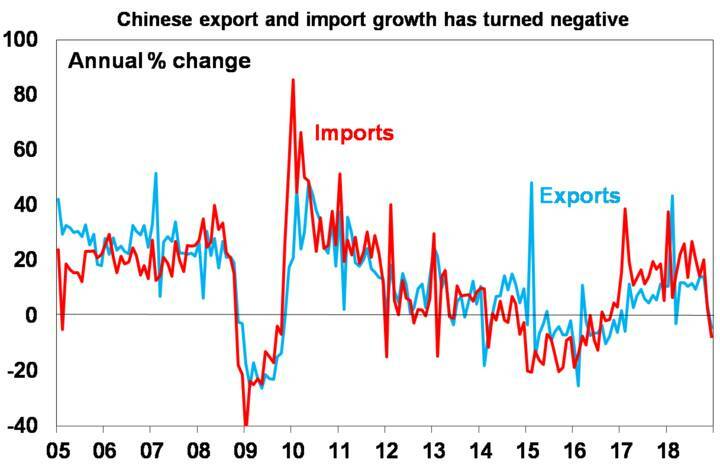 Annual growth in exports and imports also went negative in December and the weakness in exports could have further to go given that they were arguably artificially boosted as Chinese exporters/US importers sought to “front run” US tariffs. Chinese manufacturing conditions PMIs have also fallen sharply. See the next chart. For those sceptical of official Chinese data, I have shown the private sector Caixin survey but it’s a similar message from the official PMI survey, ie manufacturing has slowed. While concerns about the trade war may have contributed to the slowdown, the main driver so far appears to be tighter credit conditions aimed at slowing debt growth via the less regulated “shadow banking” system. This would explain why smaller businesses are doing it tough relative to larger businesses. However, it’s not all doom and gloom. First, the housing sector has been doing well with house prices rising. Second, while manufacturing has slowed, services has continued to hold up well. 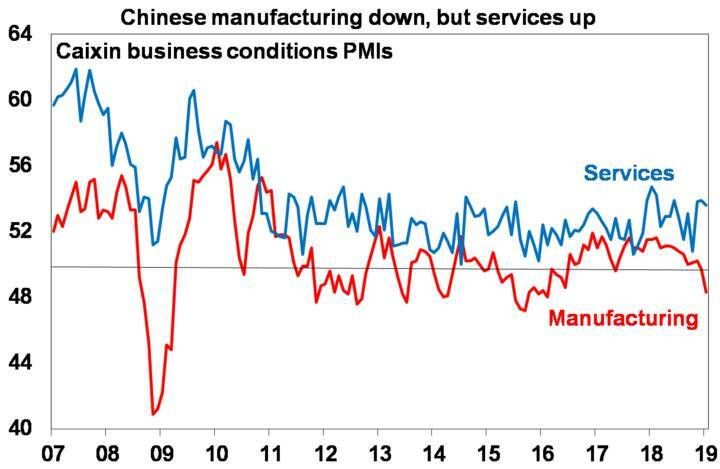 This is evident in relatively solid readings for the services conditions PMIs (in both the official and Caixin PMIs) of around 54 in contrast to weaker manufacturing PMIs – see the second chart above. Services are less affected by trade wars and the services sector is expanding relative to the manufacturing sector. Out of interest this may partly explain why GDP growth in China is now smoother and does better than expected with most commentators focusing on the old manufacturing sector. In response to the growth slowdown, China has moved to start providing significant policy stimulus with the People’s Bank of China cutting the required reserves that banks have to keep (allowing them to lend out more) and the government recently announcing fiscal stimulus focused on tax cuts for households and small businesses but also infrastructure spending amounting in total to 2-3% of GDP for this year. With public debt and inflation relatively low there is little constraint on policy stimulus except to avoid another big ramp up in debt, which is why stimulus is now more focused on tax cuts than debt-related investment. Which in turn means more of a boost to services demand in China than to global commodity demand and a less certain impact than was seen from the 2008 and 2015-16 stimulus programs. We expect Chinese growth this year to slow further in the short term particularly as exports weaken after front running, but policy stimulus should help head off a deeper downturn and see growth improve in the second half. But it’s more aimed at preventing a sharp downturn in growth rather than pushing growth a lot higher. So overall growth is expected to be around 6.2% this year which is still a bit slower than last year’s 6.6% growth rate. Inflation is likely to remain low. What about China’s “debt time bomb”? This is the most commonly expressed concern about China, with the ratio of non-financial debt to GDP having increased very rapidly from around 150% a decade ago to nearly 300% now. This has caused some to fear a financial catastrophe for China. However, China’s debt problems are different to most countries. First, China has borrowed from itself – so there’s no foreigners to cause a foreign exchange crisis. Second, much of the rise in debt owes to corporate debt that’s partly connected to fiscal policy and so the odds of a government bailout if things go wrong are high. Finally, the key driver of the rise in debt in China is that it saves around 45% of GDP (roughly double that in developed countries) and most of this is recycled through the banks where it’s called debt. So unlike other countries with debt problems, China needs to save less and consume more, and it needs to transform more of its saving into equity rather than debt. Chinese authorities are aware of the issue and overall growth in debt has slowed but slamming on the debt brakes without seeing stronger consumption makes no sense. But boosting consumption will take time and will involve moving to a more progressive tax system and enhanced social welfare. While the tariff increases that have actually been implemented so far in the US/China trade war are relatively small the threat of more to come has clearly adversely affected confidence (and thus investment) in both countries. Trade negotiations between the US and China are reportedly progressing well but big differences apparently still remain. 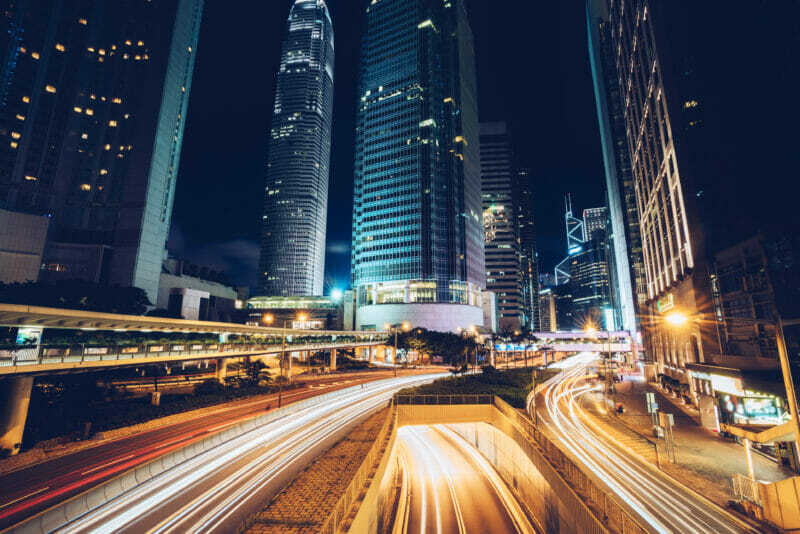 The pressure from slowing growth on both sides means that both China and the US are under pressure to reach a deal though – notably President Trump who doesn’t want to see recession or an extended bear market derail his 2020 re-election prospects. 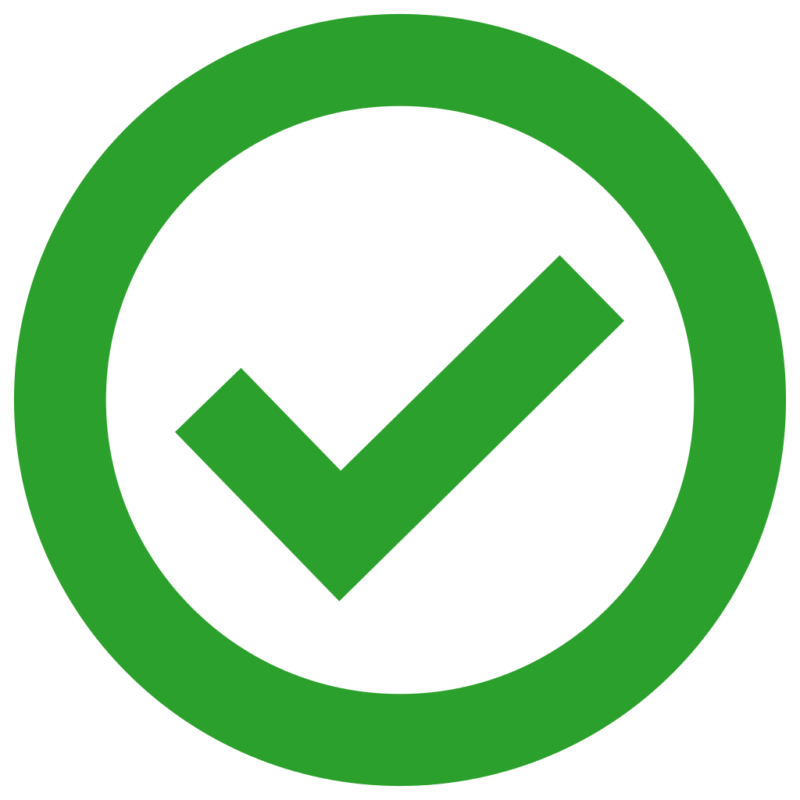 As such we see roughly an 80% chance that a deal is reached – either before the March 1 deadline for negotiations or after an extension. Chinese shares have bounced 9% from their December low. But they had a 32% top to bottom fall last year and are still cheap trading on a price to forward earnings ratio of just 10 times (compared to 14.7 times for Australian shares) which is about as cheap as they ever get. See the next chart. They may have a short-term pullback as growth slows further in the first half, but with valuations cheap they should perform well on a 12-month horizon as growth and hence profits improve through the second half. 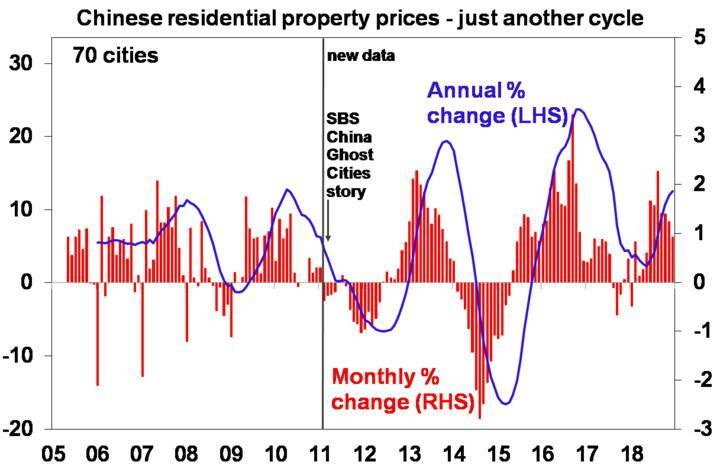 A sharp slowdown in China would be a double whammy for the Australian economy coming at the same time as the housing downturn. But while it’s a risk it’s not our base case. 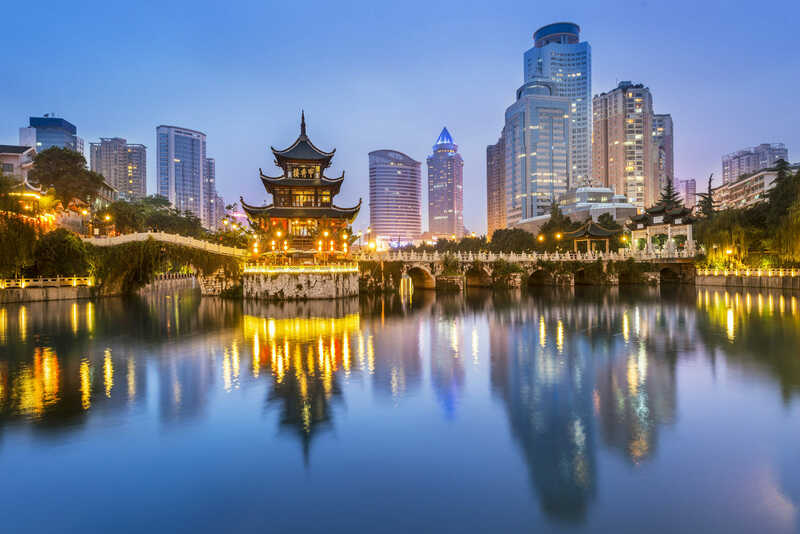 Rather our outlook for China’s economy to stabilise and growth to pick up a bit in the second half implies a reasonable – but not spectacular – outlook for commodity prices. Combined with the spike in iron ore prices on the back of Vale’s problems (albeit temporary) it points to reasonable growth in export earnings, which will be one source of support helping to counter the housing downturn. Reasonable commodity prices will help prevent a sharp drop in the $A, but we still see it falling into the $US0.60s as the RBA cuts the cash rate to 1% this year. Original Source: Produced by AMP Capital Ltd and published on 7 February 2019. Original article.